Don’t forget to turn on the subtitles! 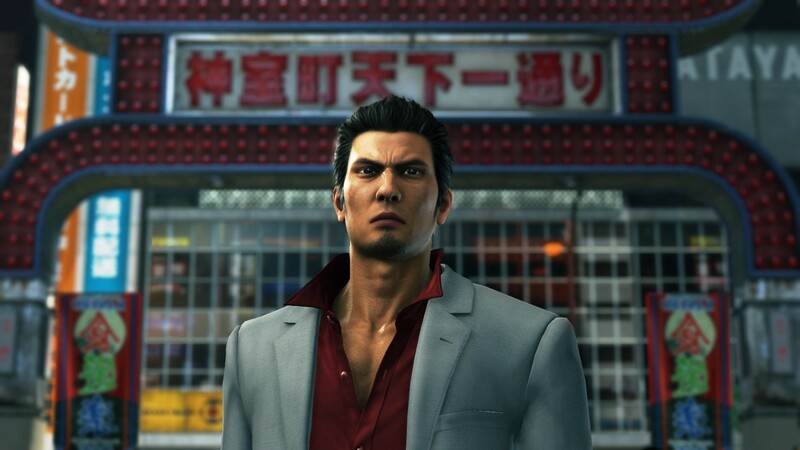 At the end of 2018, IGDB’s marketing team got invited to Sega Sammy’s headquarters in Tokyo for an interview with Daisuke Sato (the producer of the Yakuza franchise) and Takaya Kuroda (voice actor for the main character Kazuma Kiryu). What was going to be a simple Q&A turned into a really nice and heartwarming conversation about themselves, the Yakuza series and the video game industry as a whole. The interview took place in Japanese but has been translated into English via subtitles (we wanted everyone to be able to enjoy this piece of content!). 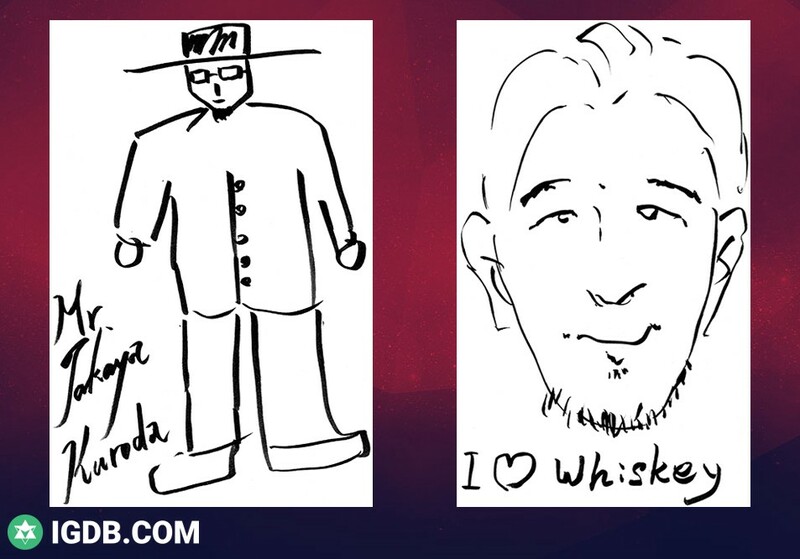 We also have a longer version of this interview so if you’re a big Yakuza fan then maybe you’ll appreciate this version more! It has a lot more questions and a lot more details. Both of them are veterans within the industry, with Mister Kuroda having over 35 years experience in the entertainment business. He has voiced over 100 characters and tried everything from acting in tv-series and on stage to having his own band that he debuted with when he was 50 years old. Mister Sato started in the industry as a designer, wanting to draw and create things with his hands. He was the director for Yakuza 3 and Yakuza Kenzan! and now works as a producer. Both of them have worked hard to get where they are today and were extremely humble and grateful to the fact that they have a lot of fans, not only in Japan but all over the world. 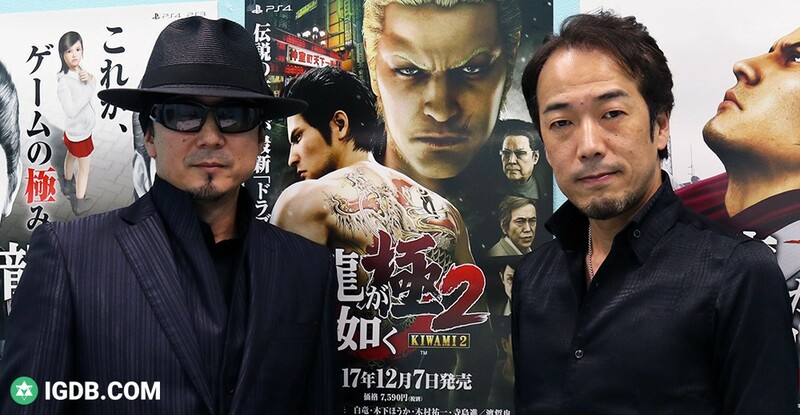 The Yakuza duo often goes to events in Japan and around Asia but with the exception of a visit to Paris in 2018, they haven’t really explored the gaming gatherings in the US and the rest of Europe just yet. Let’s hope that changes and that you can see them at a gaming event near you one day soon! Thank you to Mister Sato, Mister Kuroda, Sega Sammy and the rest who made this possible. We love supporting people behind the games and getting the chance to interview someone from Japan was a great experience. Even though there’s a lot of interviews out there with both Takaya Kuroda and Daisuke Sato, not many of them are translated or have subtitles. We thought that this could be a great way to let western fans get closer to them. Hopefully, we can continue to make more video interviews like this in the near future!